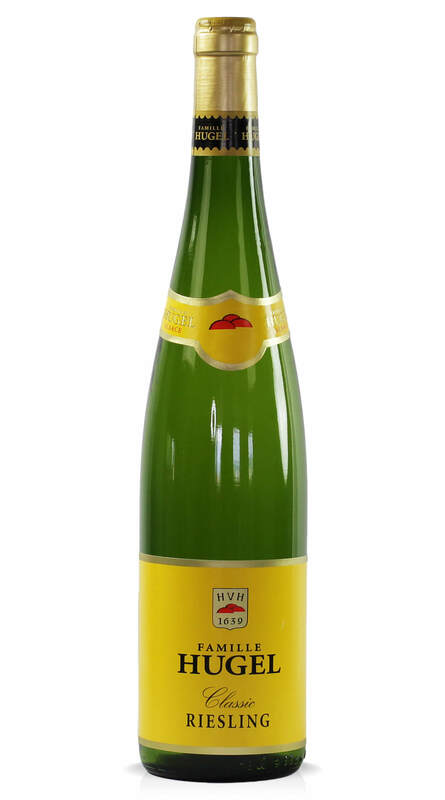 Famille Hugels signature wine. This Riesling stands out for its finesse and frankness and is the ideal partner to fish and seafood thanks to its freshness and balance. Fresh elegant aromas of lime and fresh kiwi with citrus notes with a slight mineral edge typical of the appellation. Vegan and Vegetarian.